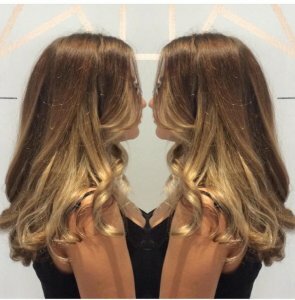 Favourite things to do – I thrive on huge transformations using both colour and cutting. I am a great believer that when you change your hair you change your life. 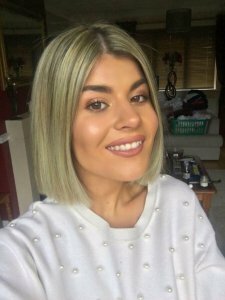 My true love is cropped and pixie cuts – I love how the hair sits and how styling products can change the whole dynamic of the cut, from dressed down and sophisticated to funky and upbeat. 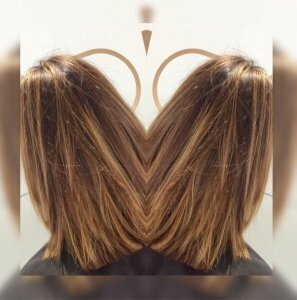 The one thing I have really learnt from hairdressing is that consultation is key, It still fascinates me how clients engage and love to hear you ideas and have faith in what you believe is right for their hair. 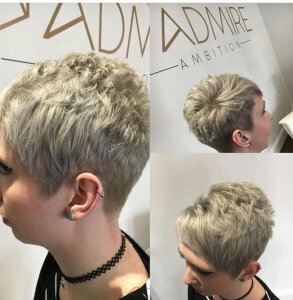 Next Steps – I am hoping to invest my skills I have into becoming an assessor, so i can help others with their passion for creative hair design. I remember how excited I was at college at the prospect of being able to change someones look and confidence – and I want to be able to help someone develop their skills and enjoy a career that they can love like I do.